Advantage	Eco-Friendly, for display and storage. Advantage Eco-Friendly, for display and storage. 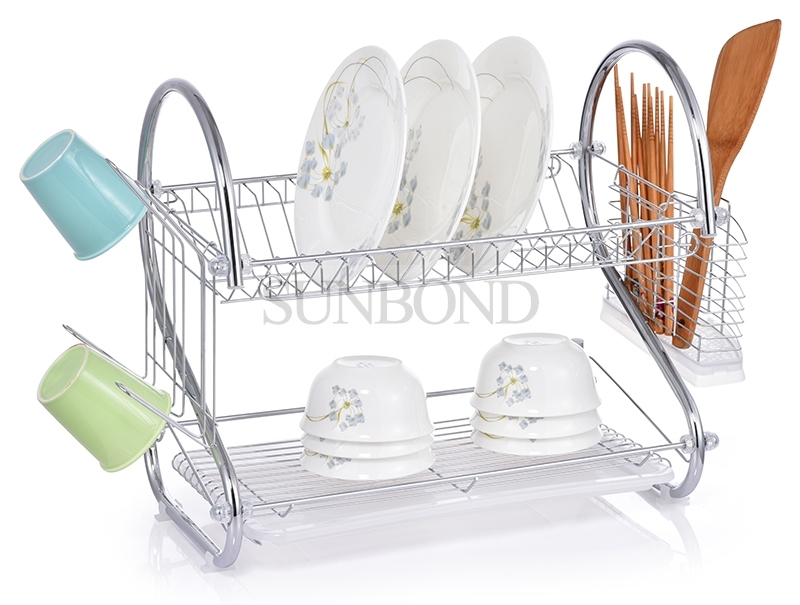 Space conscious, easy to assemble, adjustable, strong, heavy duty and durable, this system is great for multiple uses for drying and storing flatware. 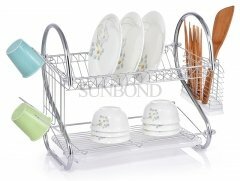 Provides plenty of room for dishes, glasses, silverware and even pots and pans.